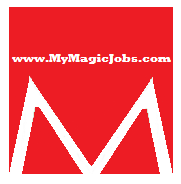 www.MyMagicJobs.com: Why does your resume fail to grab an interview for you? Why does your resume fail to grab an interview for you? Over the course of one single day, even without advertising any job on the publicly available social media forums, the human resource department comes across hundreds of different resumes. When they post a particular job, it receives more than thousand applications and resumes. This is the kind of competition you will face in the job market whenever you try and get a job. Looking through these thousand resumes is a task which is humanly impossible, so this is why any manager the moment he receives a resume will only give five to eight seconds of his time to judge whether it’s strong enough to be considered. 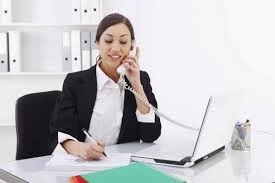 This is the reason most resumes for a particular job will be discarded only based on the way they look or just by reading few initial words from the top. What this means is that individuals applying for jobs through their profiles only have a window of a few seconds to make their resumes stand out and worth considering for the job they have applied for. It also means that you have to write a profile which not only makes you a perfectly fit candidate for the job, but also impresses the manager. Today’s guest post blog is going to talk about the reasons why your resume might fail to grab that interview opportunity for you. Sometimes in the desperateness of finding a job, individuals apply for any role they come across. This means you will see an engineer by background applying for a sales job. Tough economic times or migration to other countries might force you to do so. Now you might think that it is the need of an hour to be adaptable to other roles, but people looking for the right talent will certainly not think the same way. They want specialized employees who can perfectly fit in the roles advertised. So make sure you have applied for the job you are the right fit for before getting disappointed by your resume not able to getting you the interview opportunity. 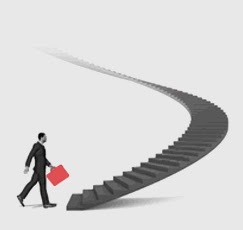 Sometimes employers are looking for certain talent or skills in an individual, this means if you do not have that skill, they are surely going to reject your resume right there and then. So reading the job description correctly and understanding that you meet all the requirements is essential in order to ensure your resume does not fail. A resume which is very casually made or written can also fail to get you the chance for an interview opportunity. 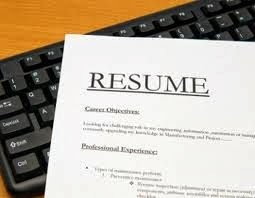 Many fresh graduates write their resumes in a very casual way because they do not have the idea of how important it is. A resume should only be a single page long or a maximum of one and a half page. A whole document of five pages is not what a manager is expecting from you, so too many pages and fabricated information can also result in your resume to fail. Sunny Tam is the author of this blog post. Sunny works as a manager for a company in Sri Lanka and he also likes to post blogs on the website Vid Wonders to provide insight and help for online users. And you also build your knowledge as well as getting new information about your topic, so don’t stop and getting him on social sites at Linkedin and Twitter.